This year he was part of The KT Fellowship (aka Kate Bush’s live band for her Before The Dawn shows) which was swiftly followed by a tour of Germany to support his most recent album The David Rhodes Band. 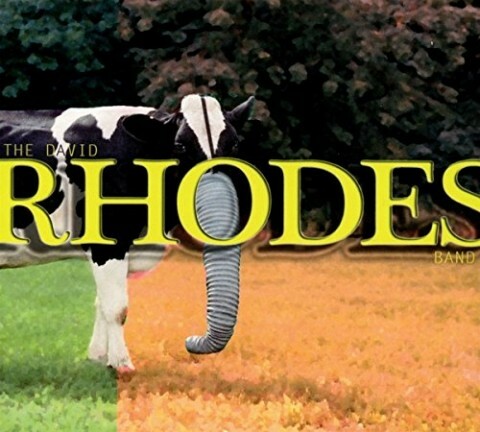 David Rhodes was talking to Paul Sinclair for SuperDeluxeEdition. 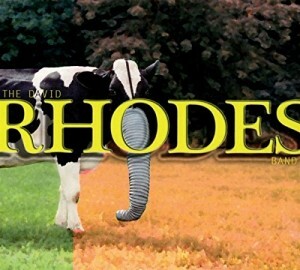 The David Rhodes Band album is out now. 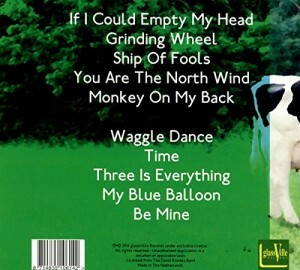 The first Random Hold album is one of my favourite albums. I was so amazed when Resurgence decided to make it available (in complete form) on CD.